When you picture a luxury lifestyle what do you imagine? Most Americans think of a place that includes a tropical island, white sand beaches and brilliant blue waters. This is the lifestyle offered on Maui, and a number of Maui luxury homes for sale make it possible for buyers to find exactly what they dream. Maui has spectacular properties that offer all of the amenities and benefits one would expect when relocating to or vacationing in a tropical island, surrounded by Maui's legendary hospitality and calm island lifestyle. Maui luxury real estate options are only limited by your imagination. Spacious estate homes on large land lots, both on and off the waterfront, are available in the luxury home market on Maui. With private pools, cabanas, outdoor entertaining space and large floor plans, luxury homes on Maui provide excellent craftsmanship, a great sense of the aesthetic as well as all of the countless little details upscale buyers need to make life on an island comfortable. Whether a buyer wants the sand in his toes with a beachfront property or a large Upcountry estate with panoramic views, the Maui Luxury market has a wide offering of simply incredible properties. Some of the top luxury homes for sale in Maui include large condominiums and penthouses. Because these homes offer island living without much in the way of maintenance, Discriminating buyers often choose a condominium because these homes offer island living without the worry of maintenance, lawn care or general upkeep. Luxury condominiums are an excellent option for second homes or vacation properties, giving you a place to escape from the pressures of life on the mainland. Maui also provides several condominium properties that are located in or in close proximity to a five star hotel property allowing you to enjoy all of the amenities luxury resort living steps away from your own home. Those in the market for Maui luxury homes for sale can expect to pay between $1.1 million for a home away from the waterfront to an average of $6.5 million for a home on the beach. The prices for these homes span a wide range from under $900,000 to over $9 million, depending on the size of the estate, the location of the property and the number of amenities it offers. Homes on the ocean with five or more bedrooms averaged $7.5 million in 2014, while those across the street from the ocean had an average sale price of $8.5 million. These prices are close to the prices in 2013, when homes with five or more bedrooms brought between $941,000 for no waterfront access to $6.8 million for a beachfront property. These prices are close to the prices in 2013, when homes with five or more bedrooms brought between $941,000 for no waterfront access to $6.8 million for a beachfront property. In the condominium market, Maui luxury homes for sale brought between $953,000 for no waterfront access to over $7.8 million for ocean or beach access. A few large sales over the $10 million mark drove up the price for beach and oceanfront condos in 2013, but the price for condos with no waterfront access was slightly lower in 2013 at $801,000. 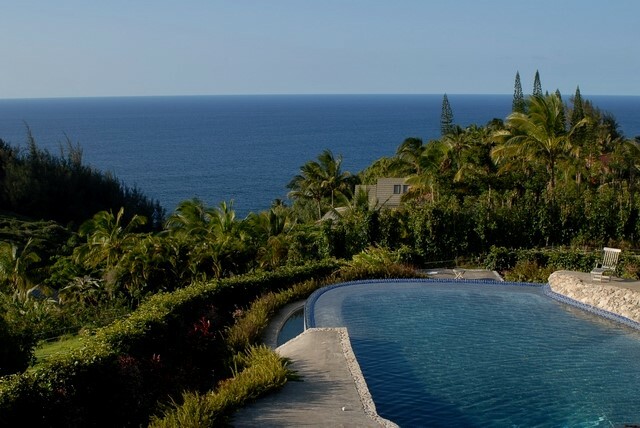 These prices show the health and value of the Maui luxury real estate market. Both homes and condos are holding their value well, with increases from 2013 to 2014 in most categories. When the right buyer comes along, the properties are selling for a good price, which is good news for buyers and sellers alike. 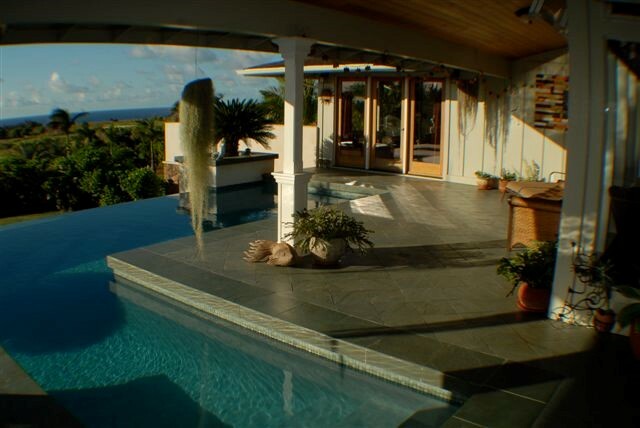 Fred Haywood Realty is one of Maui's most trusted and established Realtors. Olympic medalist and long time Maui resident, Fred knows Maui and can help you navigate the islands most pristine luxury homes. Call or email us to discuss your dream home on Maui.